About 90 minutes north of Los Angeles, where the Santa Ynez Mountains meet the Pacific Ocean, is Santa Barbara, world-class destination with worldwide appeal. Study jazz, America’s own original music, in this environment. The gem of California’s Central Coast is known for its pristine beaches, red-tile roofs, white stucco walls, and welcoming spirit. Here, palm trees bend in the breeze, hundreds of boats bob in the harbor, local food and wine is served, romance is alive and natural beauty abounds. Come, fill your days with fresh new flavors and exciting adventures –or simply indulge some time away from it all. 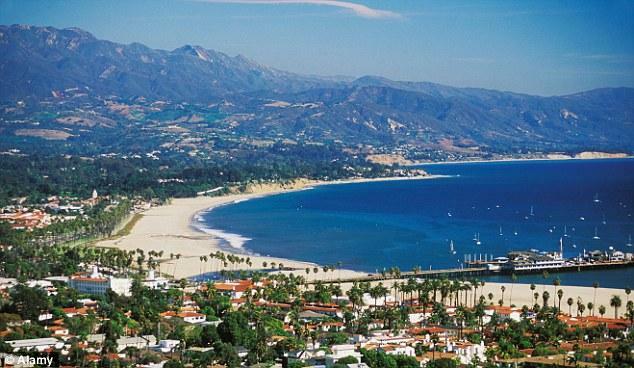 Easy to get to, hard to leave, Santa Barbara is sure to become your favorite grand getaway.